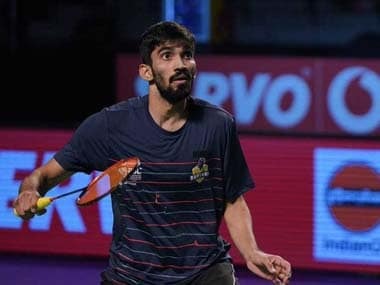 Almere: Indian combo of Pranaav Jerry Chopra and Sikki Reddy continued their rampaging run as they reached the mixed doubles semifinals of the Dutch Open Grand Prix on Friday. 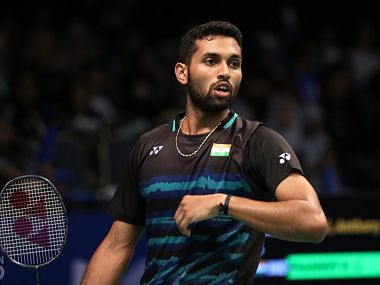 The fourth seeded Indian pair, who clinched two titles this year at Brazil and Russia, defeated French pair of Ronan Labar and Audrey Fontaine 21-10 10-21 21-17 in a 44-minute clash to reach the final four. They will next take on Denmark's Soren Gravholt and Maiken Fruergaard. 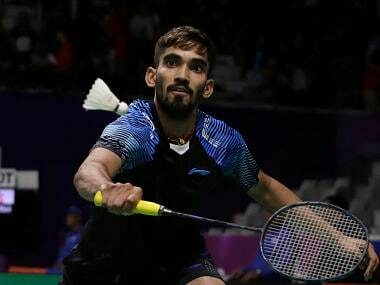 However, it was a disappointing day for B Sumeeth Reddy and Meghana Jakkampudi as they lost 7-21 10-21 to seventh seeded German combo of Marvin Emil Seidel and Birgit Michels in another mixed doubles match.